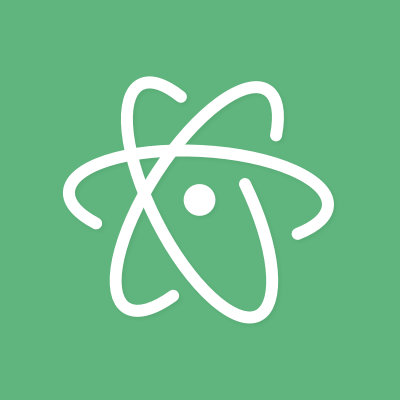 Atom theme using the ever popular Base16 Tomorrow dark colors. This theme is installed by default with Atom and can be activated by going to the Themes section in the Settings view (cmd-,) and selecting it from the Syntax Themes drop-down menu. A light version of this theme is also available.